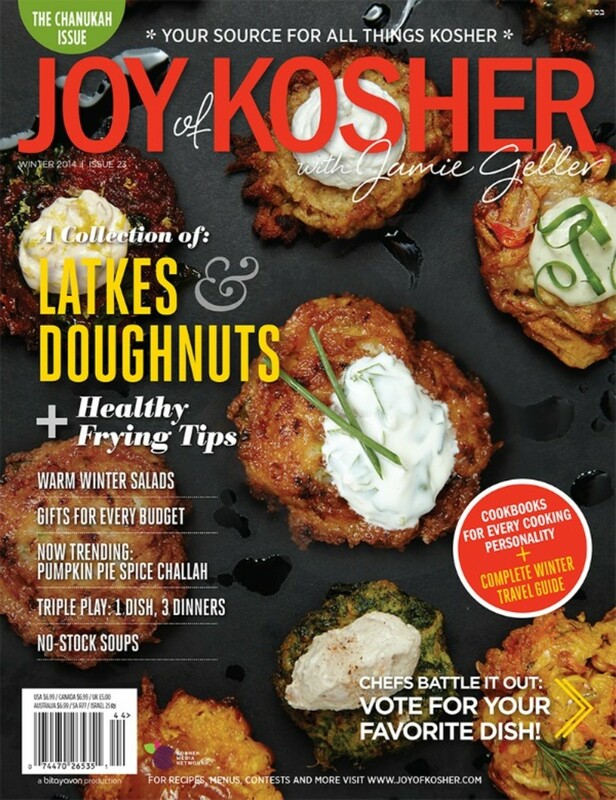 This Chanukah we are going all out!! 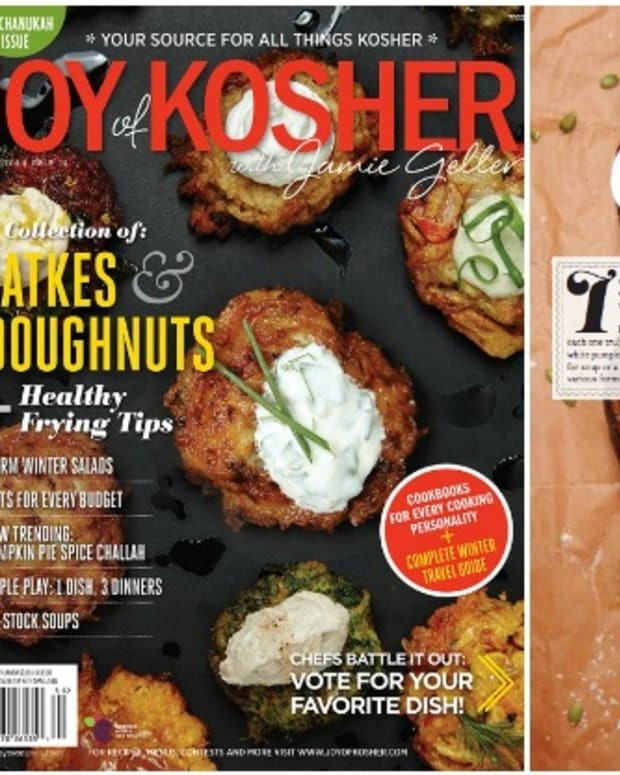 Get healthy frying tips and tons of latke recipes. 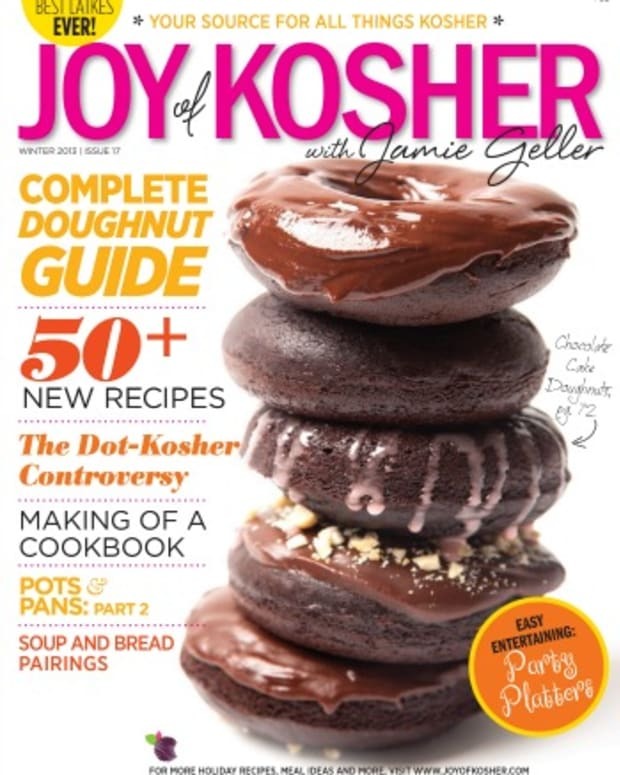 Don&apos;t miss our Doughnut Cookies and gifts for every budget. 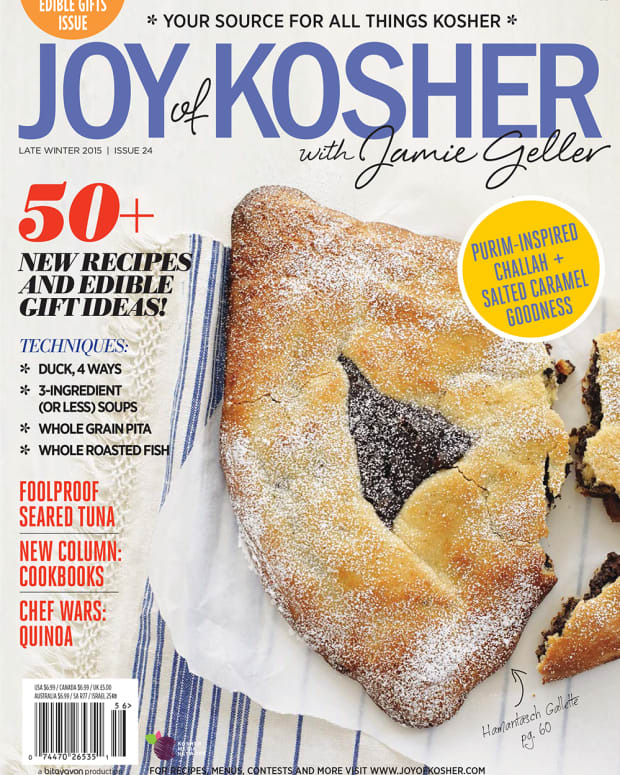 We go crazy for olive oil and celebrate with a Chanukah party!! 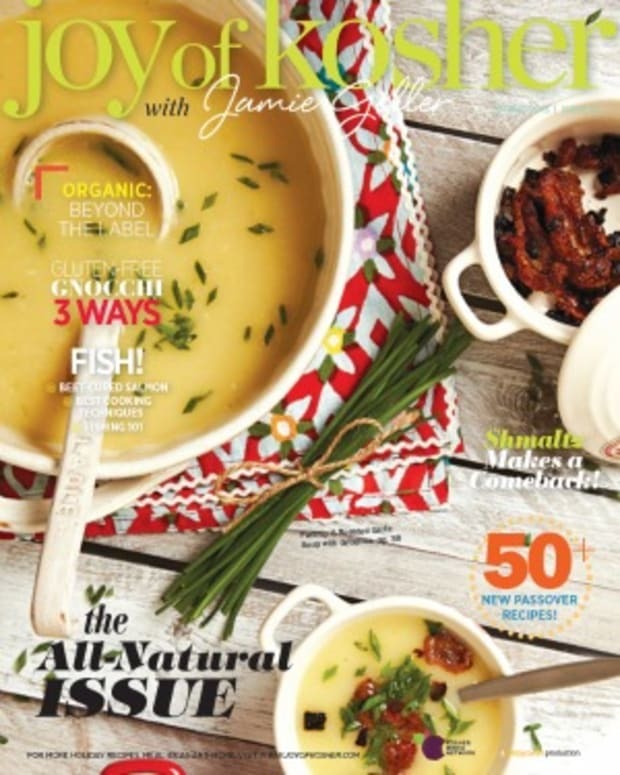 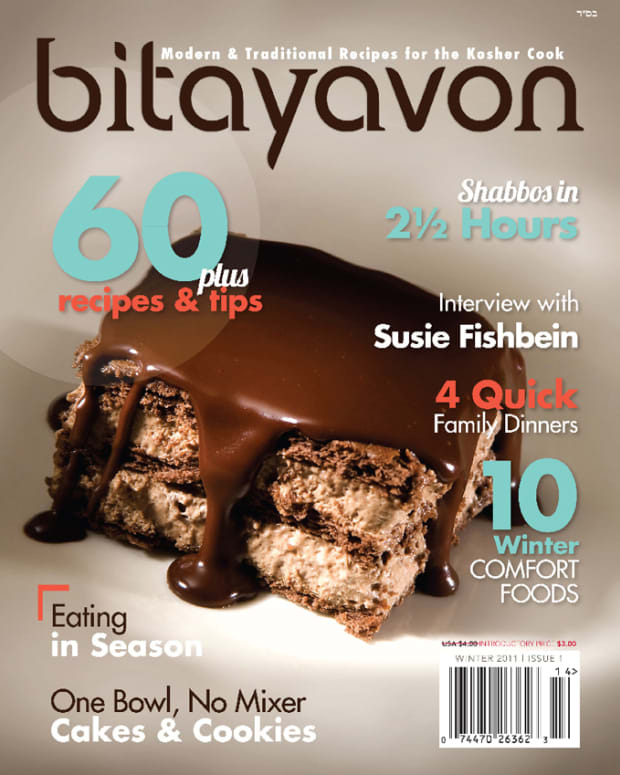 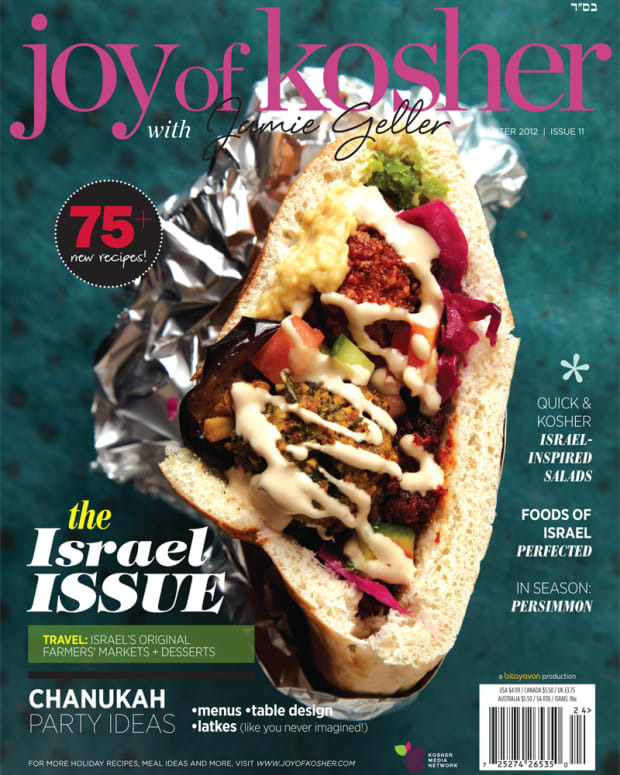 Remember the Joy of Kosher with Jamie Geller Magazine is the gift that keeps on giving.